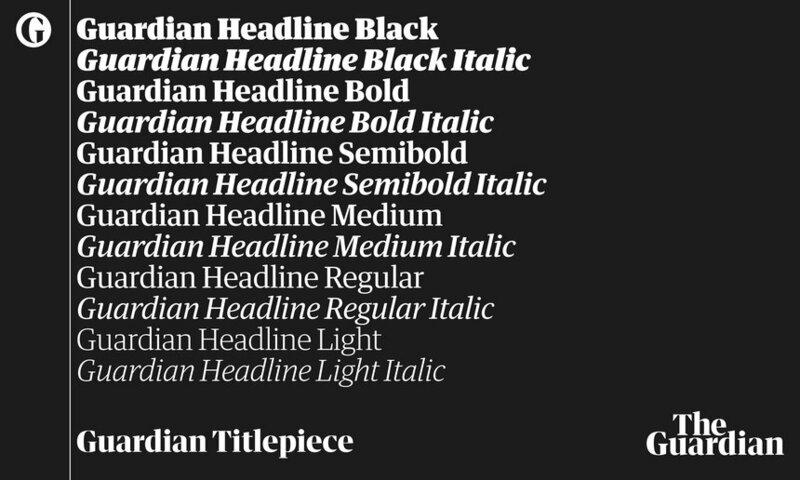 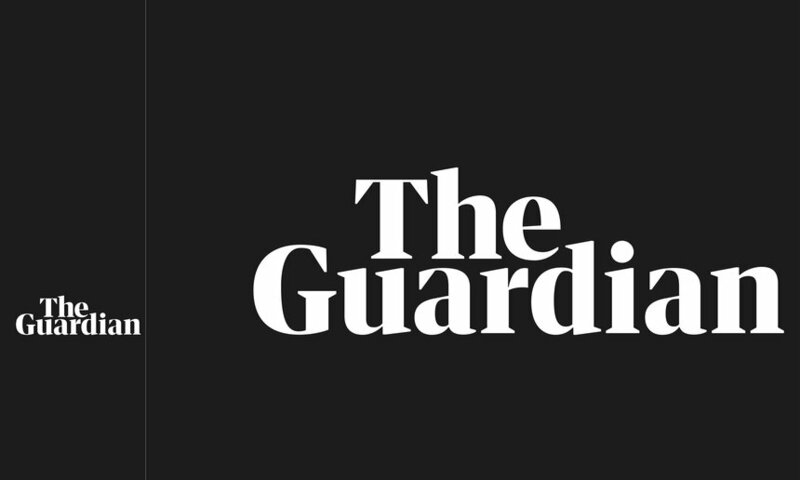 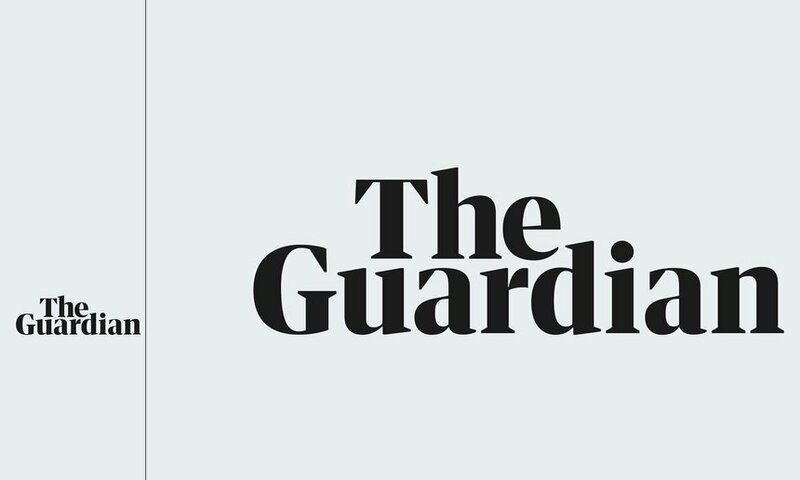 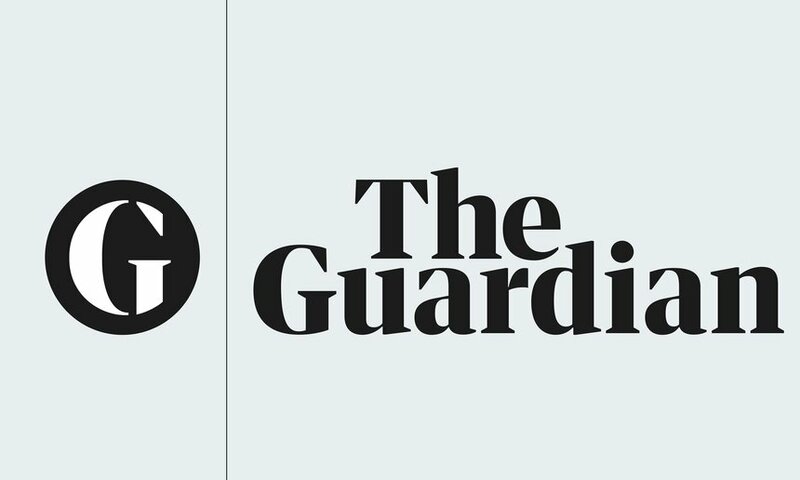 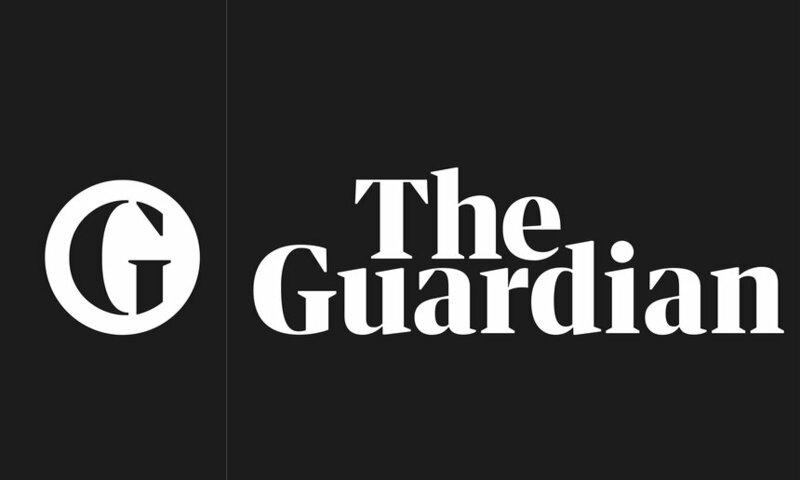 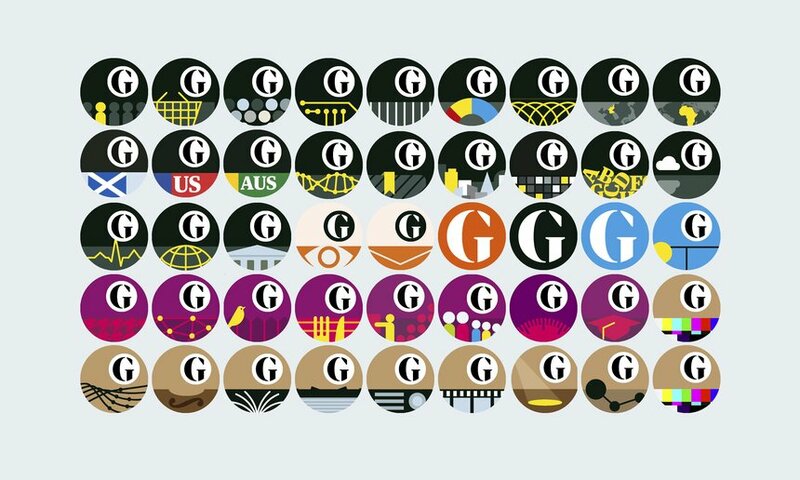 The redesign and rebranding of The Guardian was inspired by a change to tabloid format, in order to reduce costs. 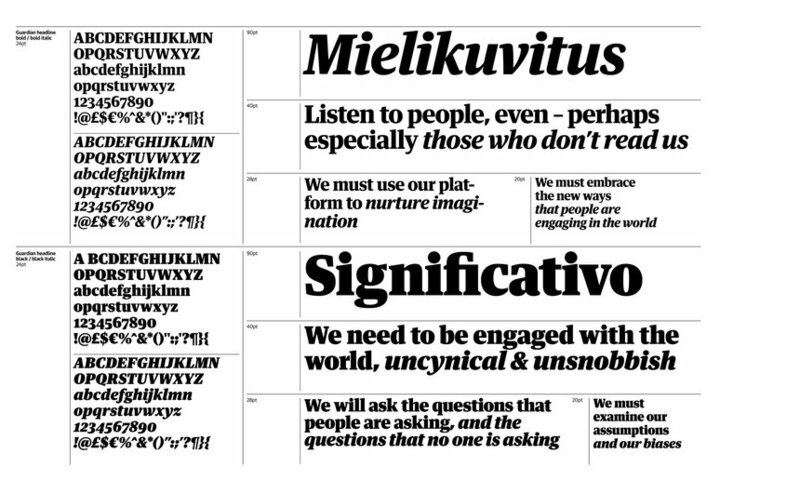 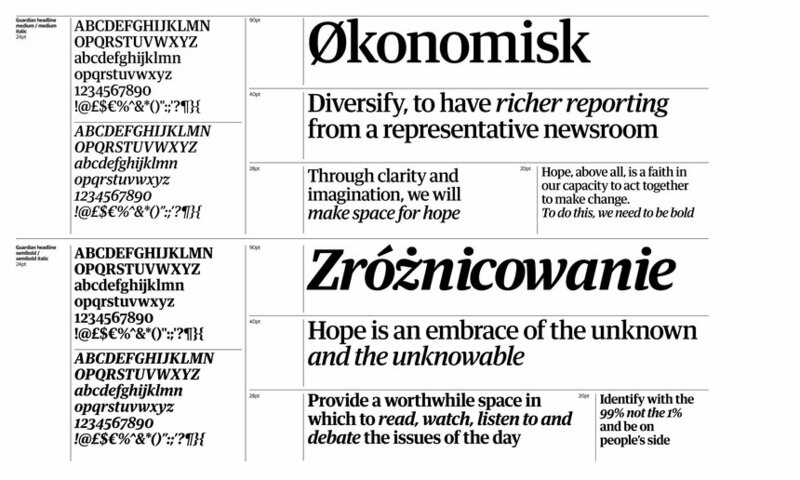 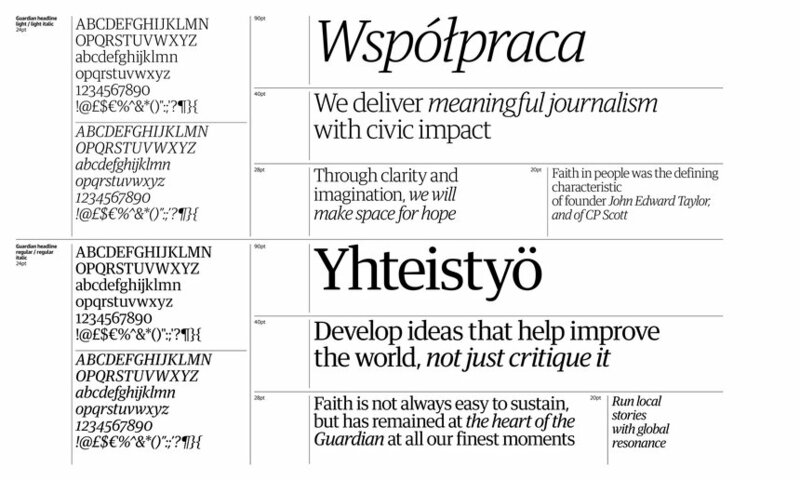 The challenge was to build new editorial narratives and a design language that reflected the newspaper's reputation for quality and progressive journalism. 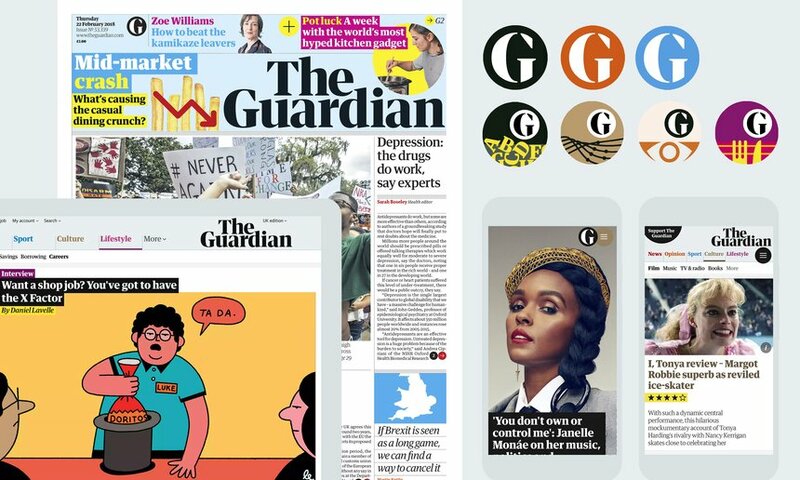 This led to the highest level of subscription and reader revenue in the brand's history.